NBA Finals are over, but Midway High School’s basketball journey is just beginning as two new head coaches take over the hoops program. The community is invited for a meet and greet Thursday at 6 p.m. in the MHS Arena lobby to meet the new boys’ and girls’ basketball coaches, Brad Chasteen and Ben Holder, respectively. 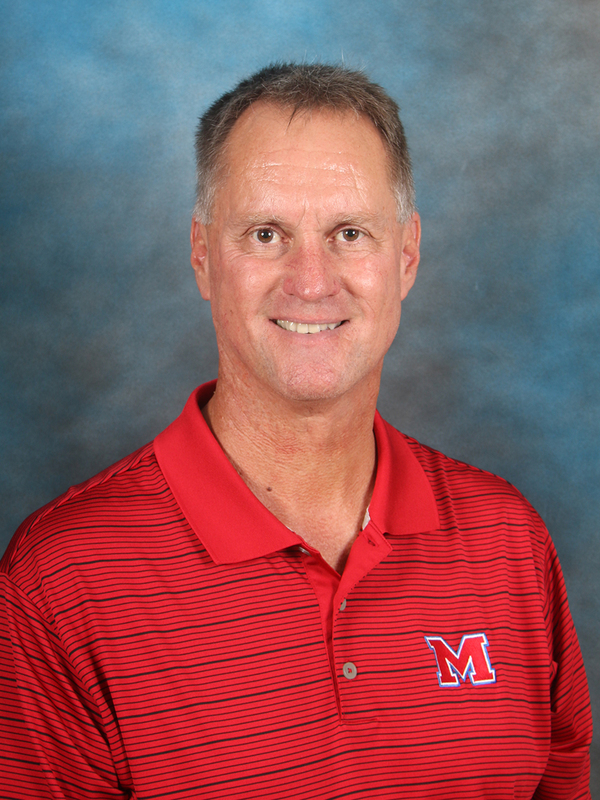 Midway ISD is pleased to welcome Brad Chasteen as Midway High School’s new boys varsity basketball coach. Chasteen is the current travel team coach of the Flower Mound Rebels and Texas Lightning. His K-12 coaching experience includes head coach at Coppell High School and South Grand Prairie High School, as well as assistant or middle school positions at Arlington Lamar High School, Shackelford Junior High, South Grand Prairie High School, and Andrew Jackson Junior High. Coach Chasteen has earned titles including eight-time District Coach of the Year, Dallas Morning News Metroplex Area Coach of the Year, NW Dallas County Coach of the Year, and THSCA All Star Coach. Chasteen has a bachelor’s degree in education from the University of Texas at Arlington. His college career also includes playing baseball for Eastfield Junior College and Dallas Baptist College. At South Grand Prairie High School, Chasteen was a part of two state tournament baseball teams and state tournament basketball team while graduating top ten in his class. Midway ISD is proud to announce the new head girls basketball coach is already one of the Midway Family. Coach Ben Holder, previously the varsity assistant and head JV coach for the Midway boys basketball program, will take over as girls head coach for the 2016-17 school year. Holder has been with Midway since 2012, serving first as Midway Middle School head boys basketball coach, assistant coach for track and football, and seventh grade Texas history teacher. In 2014, he joined the high school basketball program where he was a 2015-16 finalist for the Texas Association of Basketball Coaches Coach of the Year. He also coached varsity high jump for track and field, leading the 2016 girls district champion and regional qualifier. Coach Holder is a strong U.S. History teacher with a 99 percent student passing rate for STAAR EOCs and 100 percent student passing rate for seniors in accelerated instruction. Prior to Midway, Holder coached and taught at Lubbock Coronado High School and Mackenzie Middle School in Lubbock ISD, and Dexter Consolidated Schools in New Mexico. Holder has a bachelor’s degree in education from Eastern New Mexico University and a master’s in educational administration from Lamar University. Midway Athletic Director Brad Shelton said, “Our parents, players and school staff have gotten to witness first hand Coach Holders’ talents over the past four years. Ben began his Midway career in our Middle School and was quickly promoted to the Varsity Assistant position for boys’ basketball. Over the last two years, Coach Holder was instrumental in the improvement of our boys’ program. Ben Holder has established an outstanding rapport with parents, coworkers, students and student-athletes during his time with Midway. I am very excited for the future with Coach Holder leading our Girls’ Basketball program.